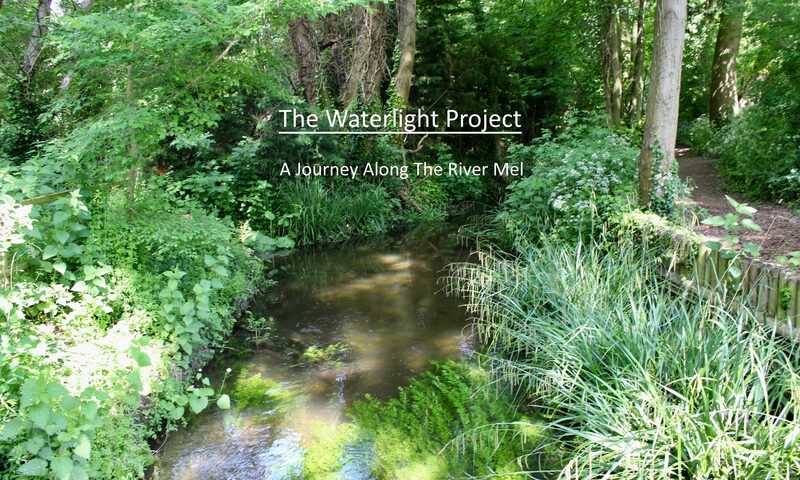 Thank you for your interest in the Waterlight Project; we hope you like what you have seen on our website. We’d be delighted to hear your feedback on the site or the project or any questions you might have: please use the Contact Form below. And if you’d like to be informed of future posts to the project blog, please visit the Receive Updates page. Please let us have your feedback on the website or the project - or feel free to ask a question.